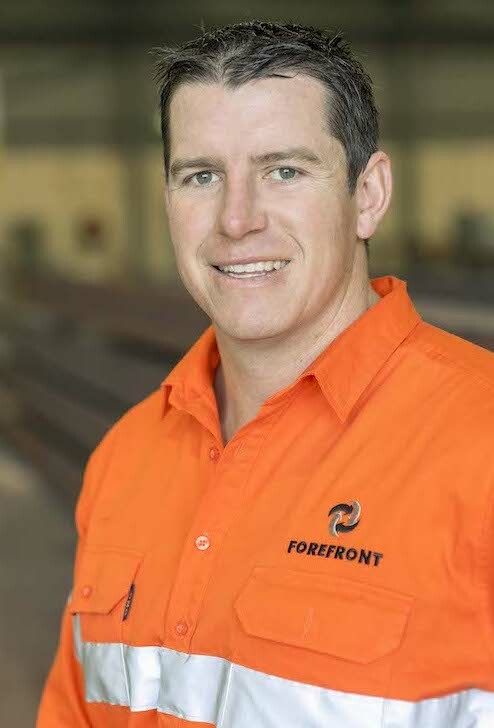 Winner of the 2017 Banjo Business Awards Young Entrepreneur, Anthony is a qualified Boilermaker with 14 years mining, maintenance, engineering and fabrication experience. With an impeccable safety record, Anthony has spent the last six years running underground mining, underground construction, civil and engineering projects. Anthony ensures projects are completed to the highest standard and on time.